Governor Wolf will join bipartisan leaders and members of the General Assembly to sign Senate Bill 1, the pension reform compromise bill. 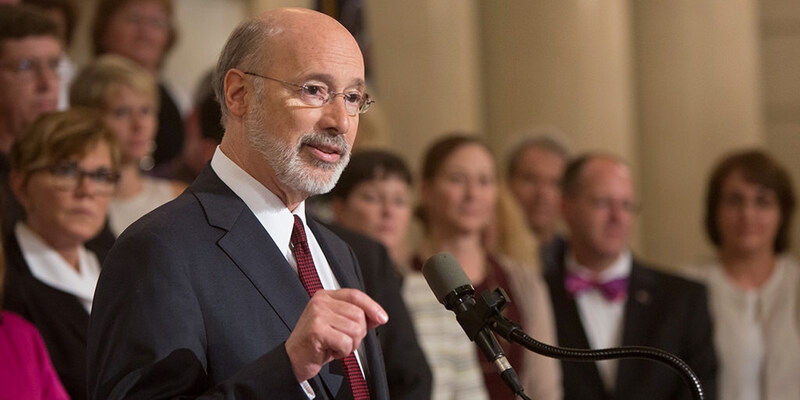 Governor Tom Wolf released a statement on the bipartisan Senate support and passage of Senate Bill 1, the pension reform compromise bill, which now heads to the House. 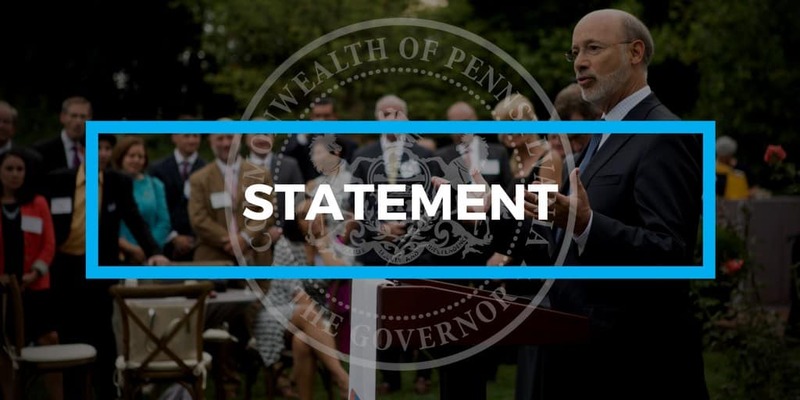 Pennsylvania Governor Tom Wolf and Treasurer Joe Torsella today wrote the boards of the state’s two largest pension funds to reduce investment costs by moving away from Wall Street money managers, implement administrative efficiencies, and increase savings opportunities. 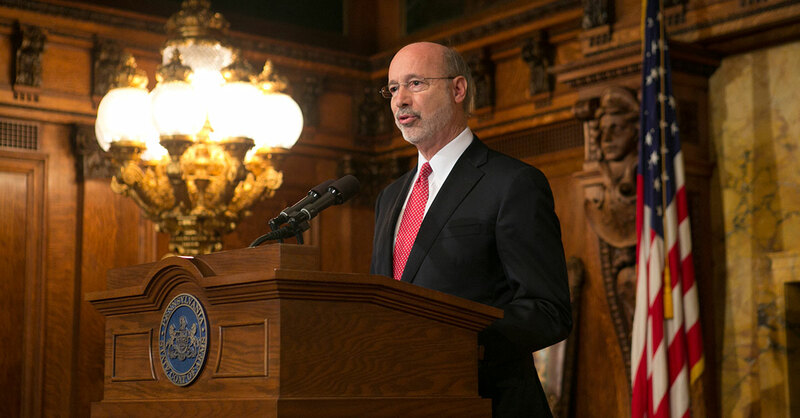 Governor Wolf announced that he will rescind 46 outdated and unnecessary executive orders to continue his efforts to clean-up state government.